So you’re here because you’re looking for a Keto Flu remedy (also known as ketosis flu), or you’ve heard about it and want to prevent it from happening. Of course, nobody wants to feel fatigued and sick right when they’re beginning their new health kick, right! Well, let me reassure you. Most of the negativity you hear and read about the Keto Flu is overblown and exaggerated in most peoples minds before they start. Don’t get me wrong some people do suffer Keto Flu hard, but more often than not their diet is way off. They aren’t putting the proper dietary requirements in place (we’ll tell you what they are down the page). The Keto Flu can be minimized to a mere feeling of fogginess to no symptoms at all. “If” you follow some simple guidelines from the start! Keto Flu is the feeling of unwellness that arises at the beginning of the ketogenic diet from restricting carbohydrates and going into ketosis. 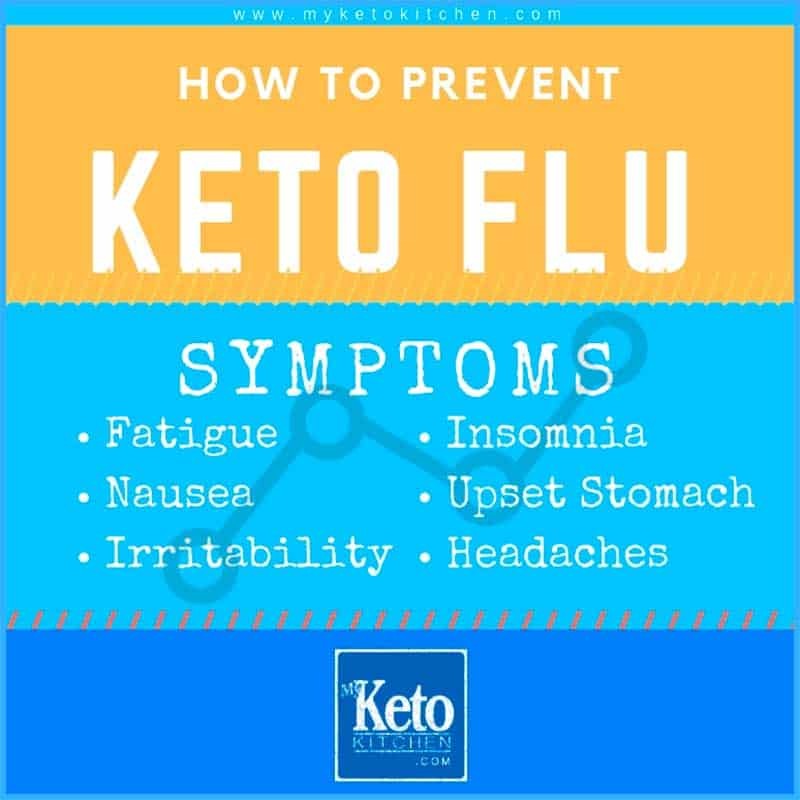 Keto Flu can include one or several symptoms that range from a lack of energy to bodily aches, headaches, fatigue, and fogginess. There are a few “preventable” reasons people suffer Keto Flu when getting into ketosis, and we’ll touch on those after we go through the symptoms. What Are The Symptoms Of Keto Flu? Below is a list of common Keto Flu symptoms some people experience when initiating Ketosis. Though you’re unlikely to experience all of the symptoms. Not everyone suffers keto flu, and the severity of the symptoms vary from one person to another. Keto Flu is caused as your body adapts to its new way of fueling itself through a process called ketosis. Ketosis is achieved by a properly implemented Ketogenic Diet of high-fat, moderate-protein and very low-carb intake. In the absence of glucose, your body requires a new source of fuel, so your liver begins converting fat into ketones for energy. What does this have to do with Keto Flu? When you deplete all of your glucose, and your insulin levels drop, your body ceases to hold on to its primary electrolyte, sodium! Can you see where we’re going with this? 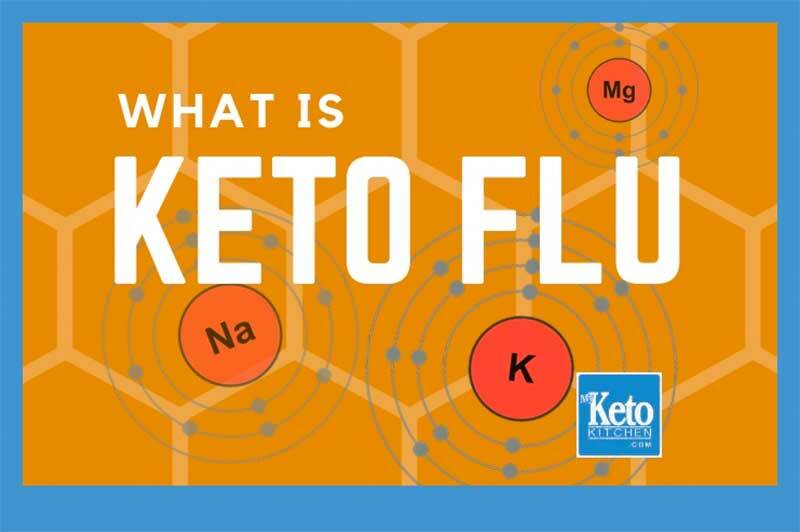 It is this sudden loss of sodium, water and (to a lesser extent) other electrolytes such as magnesium and potassium that makes most people who do not replenish them experience Keto Flu symptoms. How Long Does Keto Flu Last? Keto Flu lasts for up to one week as your body is becoming keto adapted and getting into ketosis. However, (if you get it) the length of time Keto Flu lasts can vary from person to person. Note: If you’re coming from a poor state of health and a bad diet in the first place it is more likely you will experience Keto Flu symptoms. In which case, to avoid a sudden shock, (rather than going to 5% carbs per day from the start) drop your carbohydrate intake slowly. Reduce your carbs by 15% per day until you get to your 5% carbs per day goal. Easing your carbs down slowly like this will give your body more time to adapt. Again, that is “if” you get Keto Flu at all, it can be prevented, minimized and cured. A few words of wisdom. Don’t put everything down to Keto Flu. You might wake up foggy or lethargic for no other reason than just having an off day. The worse thing you can do is get worked up and focus on every affliction you have being attributed to Keto Flu. Also, keep in mind that you may also have a genuine cold. 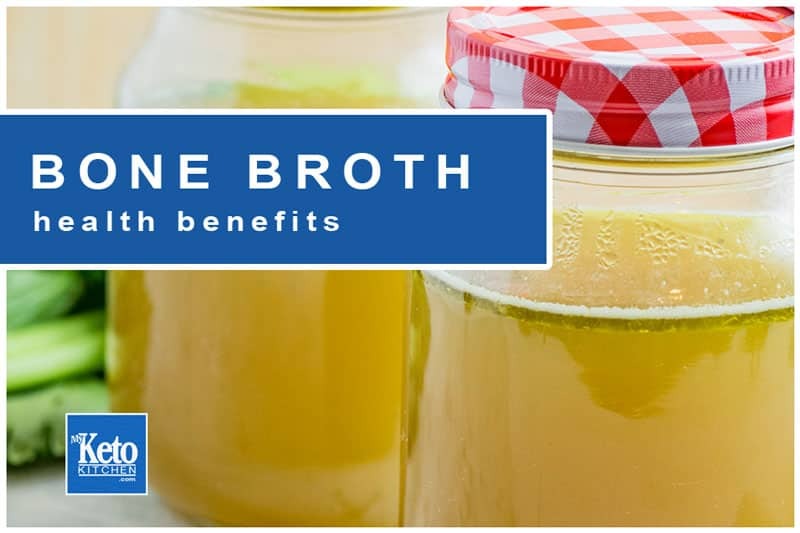 If everyone in the office has a cold and you start feeling ill, it’s unlikely your diet has anything to do with it. In any case, you should always see a doctor. (if it’s not Keto Flu and it is a genuine cold it might be best to put your Keto Diet off until you have fully recovered). Of course, when it comes to anything let alone Keto Flu, prevention is better than the cure. You don’t want to be looking for a remedy to Keto Flu if you could have prevented it in the first place. The following tips apply to both prevention and Keto Flu remedies. Plan and beginning implementing these methods as soon as you start your Keto Diet and you should be in tip-top shape. Like we mentioned earlier the loss of electrolytes (primarily salt) and water is the most significant factor in you suffering Keto Flu. Particularly if you’re coming from a background of poor diet slowly eliminating carbs won’t shock your system so much. You’ll lose water and sodium at a more steady rate lessening the chances of Keto Flu symptoms. You might start by just dropping all sugar and grains from your diet. Still eating small portions of high carb vegetables for the first 2 or 3 days. You can use a ketone meter that also measures blood glucose to keep track of your progress. My suggestion to somebody who has been eating a high carb, high sugar diet is to slowly reduce your carbohydrate intake by 15% per day. You’ll be much better for it than going straight to 5% total carbs from the start. Ensuring you get the right amount of fat and the right types of fat are essential to stave off Keto Flu. From now on fat is your bodies fuel, so you need to eat plenty of the good stuff (healthy good fats and oils) to keep energy levels up. Good quality MCT oil gives you almost instant energy and focus. Start with small doses or use the more gut friendly MCT powder. For more information on getting all of your nutrients, read our Keto Supplements article. After a while, you’ll begin to notice how fat gives you a longer more pleasant energy boost. When beginning a Keto Diet, you want to give your body a chance to adapt to ketosis. Being kind to yourself with lots of nutrients as you make this change will help you avoid Keto Flu. Too many people have tunnel vision for weight loss and don’t give themselves a chance. Some people think that they should be applying every fat loss method they’d ever heard of into their keto diet. One of the most common mistakes people who want to lose weight make is restricting calories below maintenance levels. Restricting your calories to below maintenance levels when beginning the Keto Diet is a sure fire way of depleting your body of vital nutrients. Doing this will ensure that you have no energy and set you up for getting a good dose of Keto Flu at best you’ll have no energy. Adapting to ketosis is putting your body into a new state of feeding. That change is enough for you to notice good weight loss quickly without the headache. 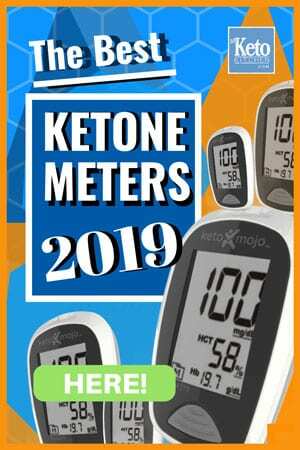 If you want to find out the perfect amount of calories and macronutrients for the Keto Diet use our Keto Calculator here. So, relax, nurture yourself, get plenty of energy from good healthy foods, and you’ll be better positioned to stave of Keto Flu. Strenuous exercise will sap your body of much-needed energy and make you more vulnerable to Keto Flu. When initiating the Keto Diet, you want to allow your body to take on one change to the system at a time. Shocking your body with a bunch of changes all at once is bound to make you feel ill and suffer keto flu, you won’t sustain it for long. To this day one of my favorite exercises is just walking briskly. Walking is easy on your joints, feels good to get out and ramps up your metabolism. 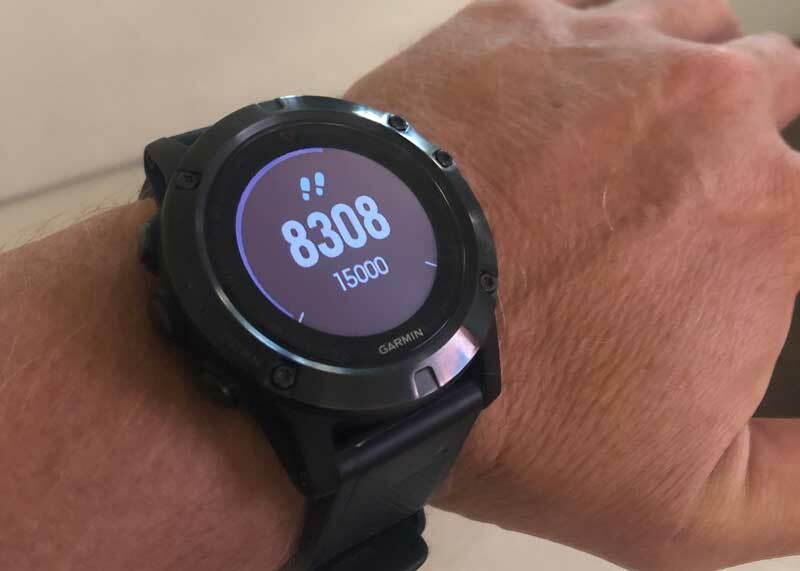 Use a cheap pedometer to count your steps (aim for 10,000 per day, it’s not that hard) if you want something more techy get a Fitbit or if you’re the type that want the works splash out on one of the Garmin Fitness Watches I have one and it does everything, even GPS. Well on my way to my target steps. Nothing strenuous just light exercise to prevent Keto Flu. My watch keeps me honest and lets me track my progress throughout the day. Just walk and move, one thing at a time. Of course, Keto Flu is basically a loss of energy. Your body is transitioning from its preferred fuel source of carbs to fats while flushing out toxins and electrolytes with them. So it’s natural that you may feel more tired at times in your first week on the Ketogenic Diet than you usually do. If you’re beginning to feel, tired, fatigued or lethargic take a rest. Going like a bull at a gate will only draw more on your already low energy and give keto flu another reason to rear its ugly head. Make sure you get a good 8 hours sleep every day with no distractions. Lack of sleep is responsible for so many ailments that I can’t make this post long enough to list them. I cannot emphasize the importance of sleep for vitality and well being. Always consult a medical professional before embarking on any dietary changes. If you feel sick, always consult your doctor, whether you think its keto flu or not. Online (this included) is no substitute for professional medical advice. As well consult your medical professional If you suffer from or have a family history of any illness or disease. Don’t let keto flu get to you, take measures to prevent it because once you’re in ketosis the benefits, you’ll see are amazing. Best Sweeteners for Low-Carb Keto Diets Plus Sugar Substitutes to Avoid!